My name is Alicia Aliki Kapudag, and I’m a Greek student at UC. 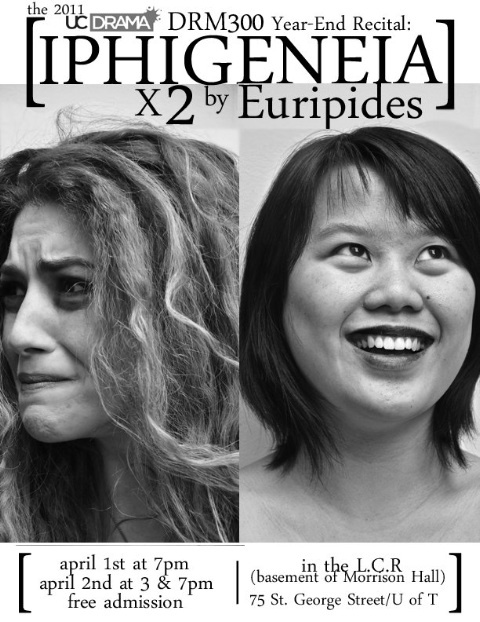 I’m in the UC Drama program and wanted to inform you guys and invite you to come watch our Greek Tradegy- Iphigeneia (x2) by Euripides. This is an important end of year recital for the drama program students, and we have put a lot of work behind the dramaturgy to make it as Greek influenced as possible. 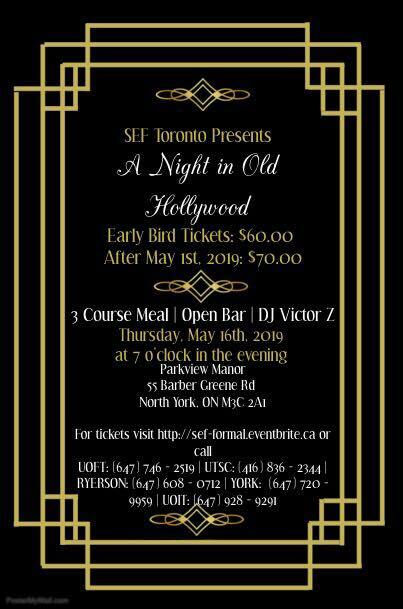 I will be performing a section in modern Greek, so this might be a wonderful opportunity for the students of the Greek association. Synopsis: As their year-end recital, the DRM300 classes will be presenting ”Iphigeneia x 2″ – streamlined versions of Euripides’ two plays about Agamemnon’s ill-fated daughter. 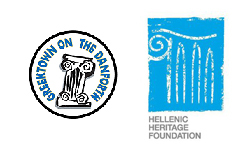 One is PRE-Trojan War, a tragedy in which the many opportunities to prevent the tragic outcome are consistently missed … and the other is POST-Trojan War, a tragi-comedy or romance similar in spirit to Shakespeare’s “The Winter’s Tale” or “The Tempest”, or to Euripides’ own “Helen” or ”Alcestis”.